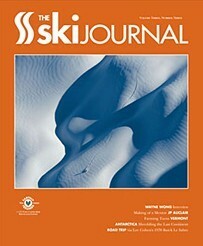 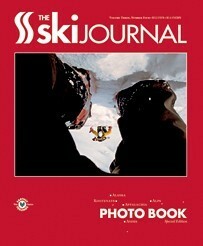 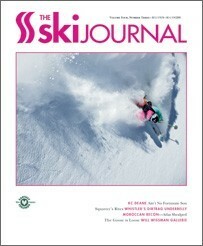 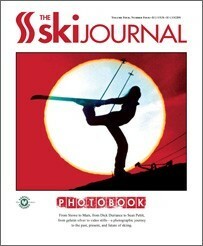 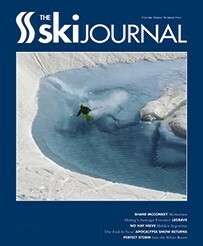 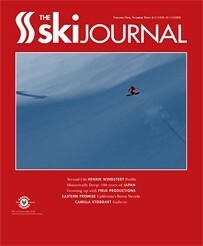 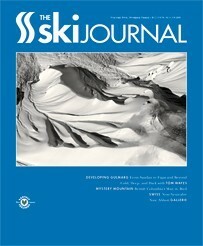 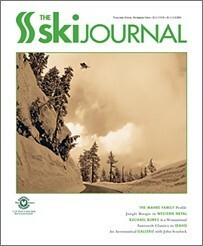 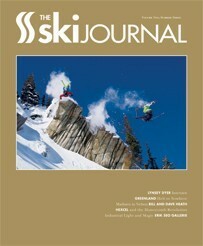 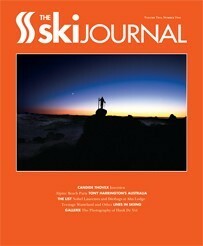 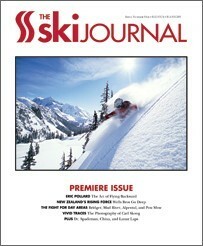 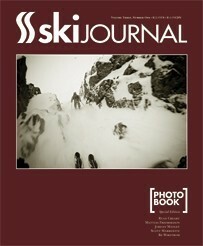 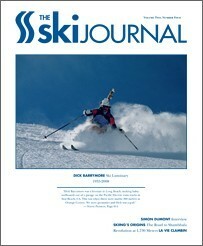 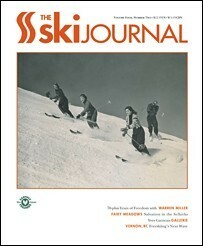 The Ski Journal is skiing's global voice. 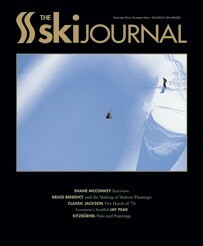 Featuring local legends and misty mountaineers alongside skiing's top pros, since 2006 TSKJ has delved into mountain ranges the world over to paint a picture of the sport's past, present, and future. 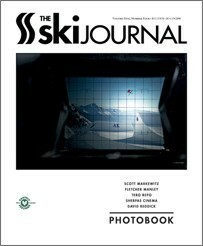 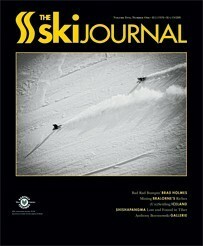 Published four times per year in a collectible coffee table format, TSKJ remains committed to being skiing's premier media product.